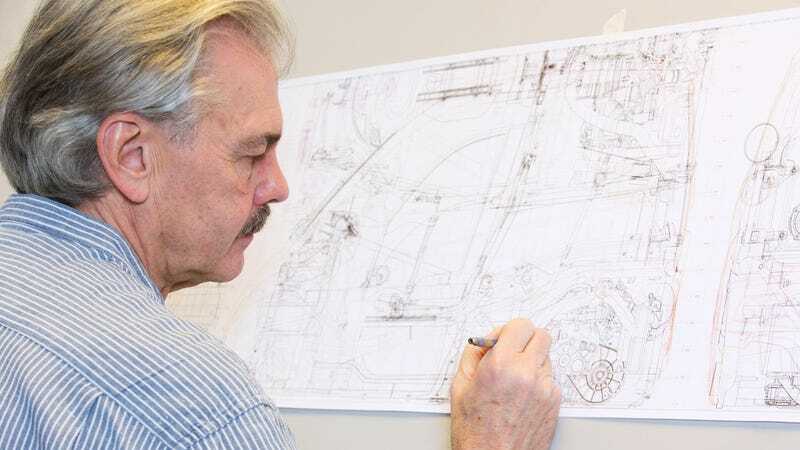 Why Doesn't Anyone Want To Build Gordon Murray's City Car? Gordon Murray’s T.25 city car concept seems to be doomed. First, it looked like the pair would see production next year. Then Yamaha made a concept for the Tokyo Auto Show using Murray’s iStream build process. Now, Shell and Geo joined in to “totally re-think” the 2010 car, but still won’t put it into production. The collaboration is called ‘Project M’ and will result in a concept built from the ground up using Shell’s lubricants and Geo’s engine technology to complete Murray’s iStream chassis. Geo Technology is the brainchild of Osamu Goto, former Director of Honda F1, R&D Manager at Scuderia Ferrari F1 and Member of the Board at “a Sauber-owned company,” so in essence, the guy knows how to built a freakin’ engine. Shell filled it up with a low viscosity engine oil developed for this purpose and the package was good enough for 97 British mpg over the Brighton-London course. The Shell car is not intended for production, but to inspire thinking about how the efficiency and utility of a car with a relatively ‘simple’ conventional gasoline engine can be maximized for city use around the globe and also to prove the benefits of ground-up engineering collaborations. We feel your pain, Mr. Murray.